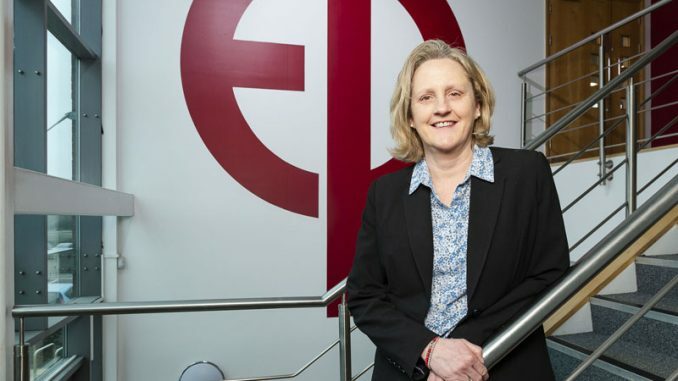 px group, the Teesside-based infrastructure solutions business, has been appointed to operate, manage and maintain the Northampton fuel storage and distribution terminal. 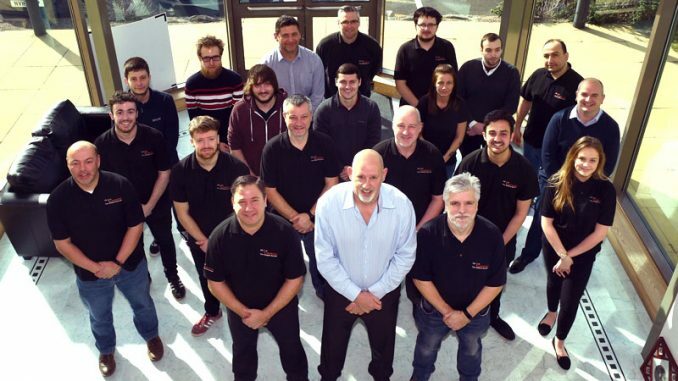 InfraNorth, a wholly-owned subsidiary of Essar Oil UK, which acquired the facility from BP, has selected px due to its proven capability and competence in the industry. The full transition of the lower tier COMAH site has been completed, with eight workers transferring to px employment. px CEO Mark Kenrick said: “We are delighted that our experience and expertise in the operation of energy and process industry facilities around the UK has paved the way to work with a new client. Established as an independent company in 2002 and with an operating history going back to 1992, px has proven expertise in managing, operating and maintaining some of Europe’s largest industrial facilities. 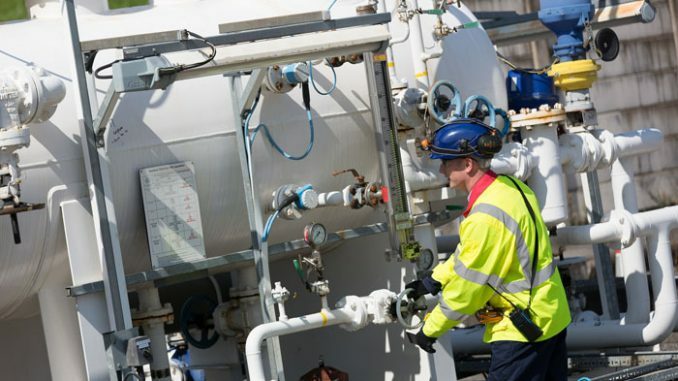 In 2016 it took on the contract to operate and maintain the St Fergus gas processing plant in Aberdeenshire, Scotland. It also operates Teesside Gas Processing Plant, gas pipeline operations in the North Sea, power generating plants on Teesside, in Cumbria, Lincolnshire and in Wales. 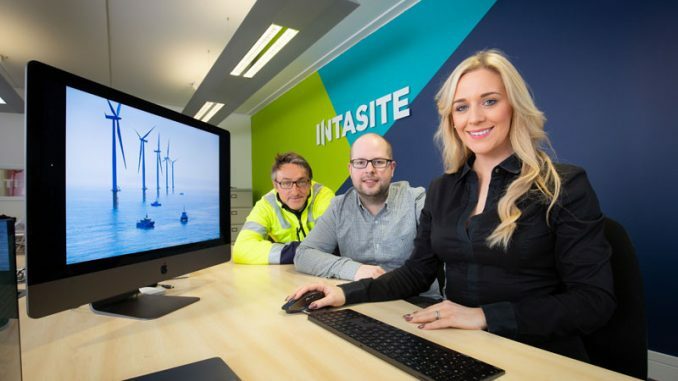 It is also supplying owner’s engineering and project management services on the construction of the world’s largest, new build, biomass combined heat and power (CHP) station at Teesport. The company’s energy trading division – E24 – manages energy buying and selling on behalf of clients, as well as services relating to industry ICT and administrative activities. In March of 2016, Blue Water Energy, a specialist private equity energy fund, acquired a majority shareholding in px. Since then the group has embarked on a strategic growth plan. The first step of that plan saw px acquire the 370-acre Saltend Industrial Park, near Hull, in 2018, where it provides comprehensive energy, infrastructure, operations and maintenance services to the leading global companies based there, including: Air Products, BP, Engie, INEOS, Nippon Gohsei, Perenco, Vivergo and Yara.